Bike the mountains and look for adventure in your holidays! Discover the wild side of Seville by mountain bike and you will see the most beautiful nature of the surroundings of the city. 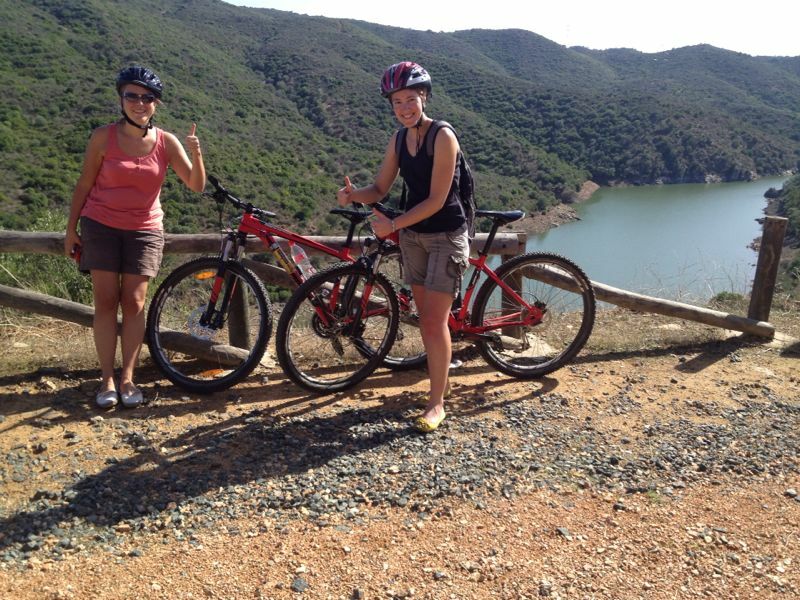 This bicycle trip is designed to feel the wind in your face while you see birds, bulls and the most pretty nature in the mountains of Seville. The route runs along trails that have easy access and low difficulty and always will be accompanied by professional guides who know the area and provide you with a pleasant experience. water and energy bars during the route, photo album activity, technical assistance and insurance. No specific physical preparation necessary. Sportswear recommended, children must be accompanied by an adult, take suncream during spring and summer.